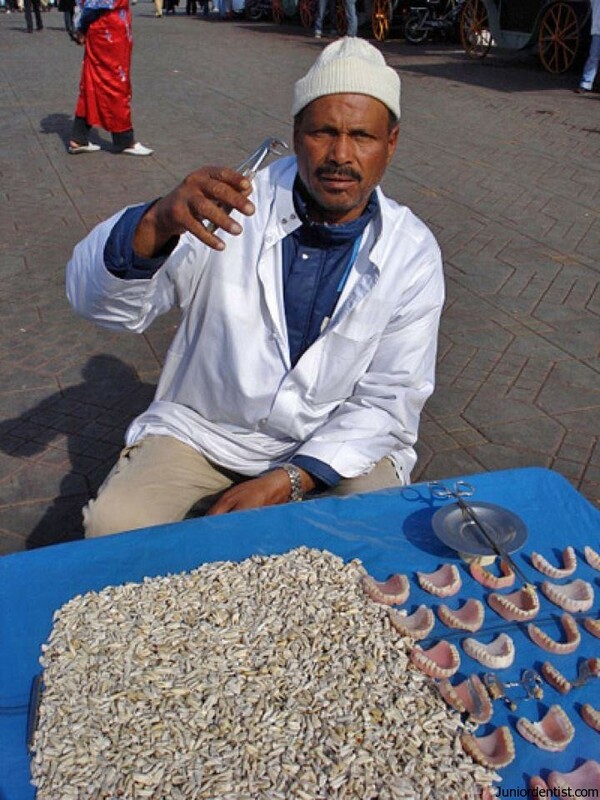 Street Dentistry has been prevalent from a very long time, even before Professional Dentistry has been introduced into the world. 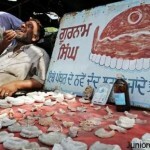 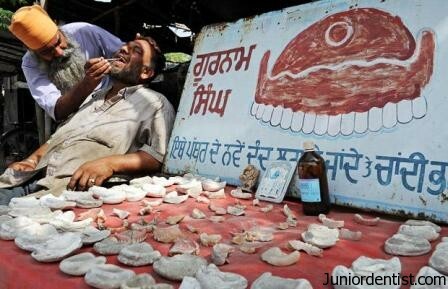 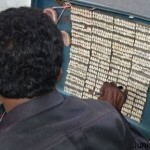 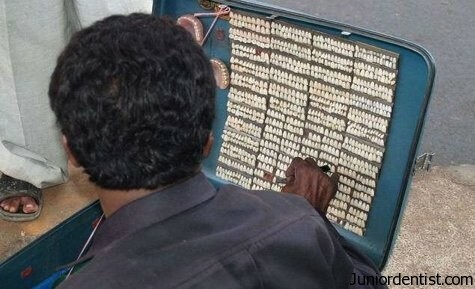 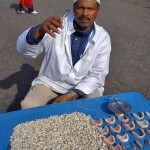 Road side dentists have been preferred by the Poor who are unable to bear the prices of Professional Dentists. 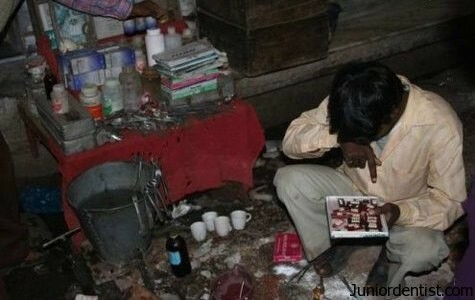 In-spite of the unhygienic conditions and lack of professional degree. 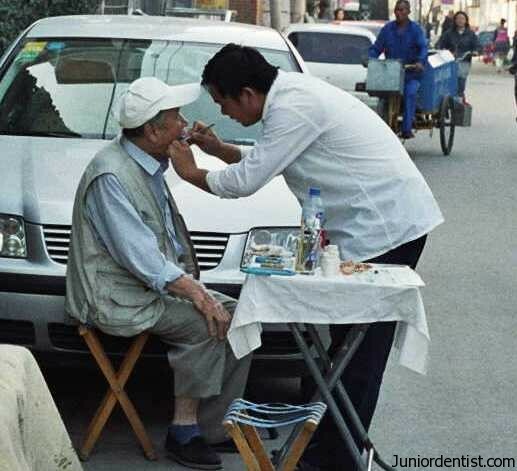 There have been many such instances where these Street Dentists have been giving Nerve Blocks as well with unknown Anesthetic agents, and using some colored fluid in-spite of Saline. 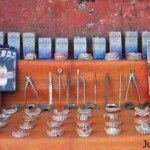 And Using Extraction forceps as used by our dental professionals. 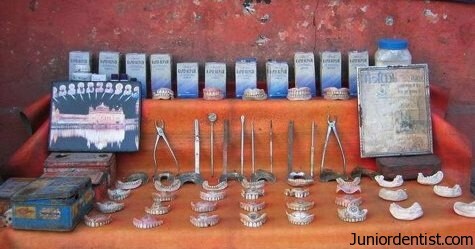 All these are performed on the Road Side with exposure to dust.